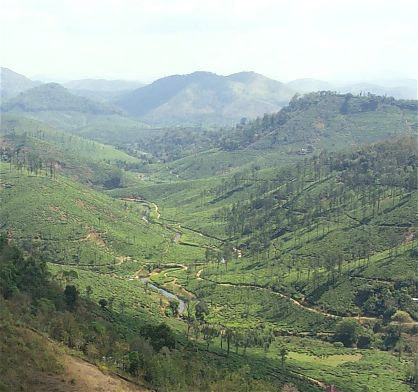 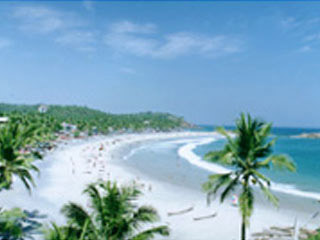 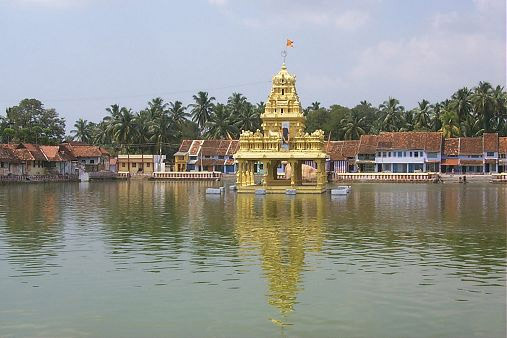 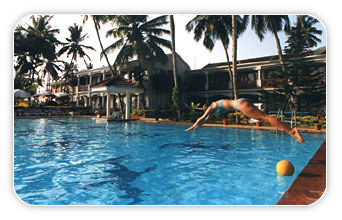 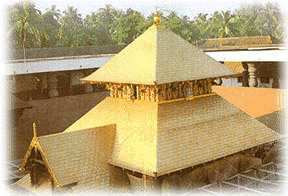 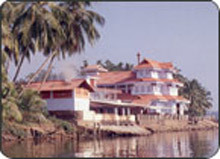 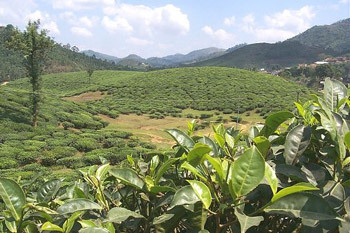 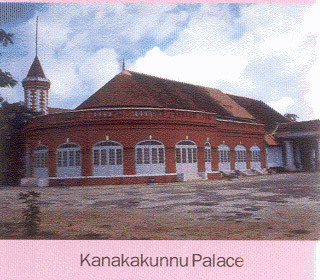 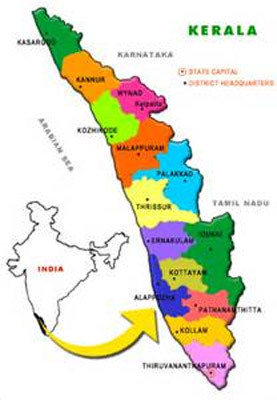 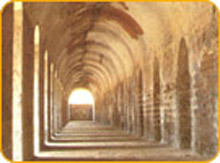 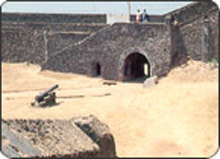 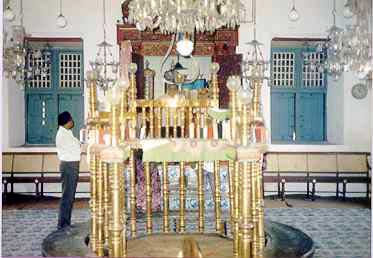 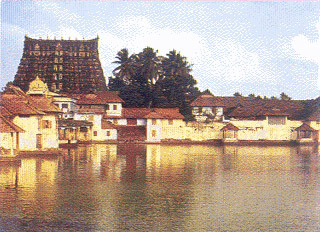 Kerala is a small state in the South-Western tip of India. 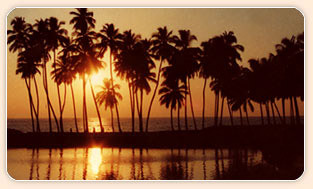 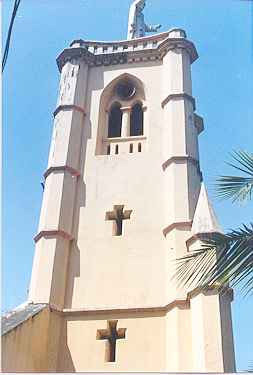 It is renowned for its coconut-palm filled natural beauty, and the almost 100% literacy rate. 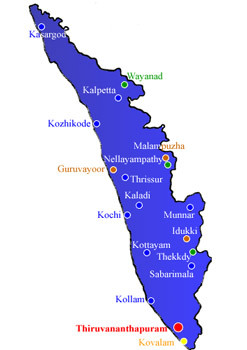 The state is also ranked 1stin India in many other parameters. 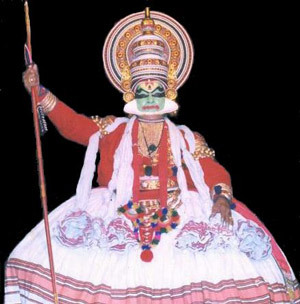 Kathakali and the world's first martial arts form, Kalarippayatt originated from Kerala. 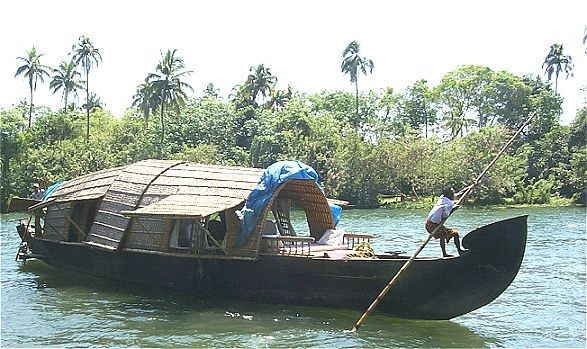 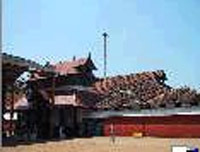 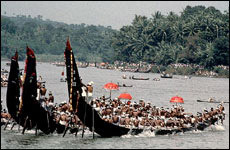 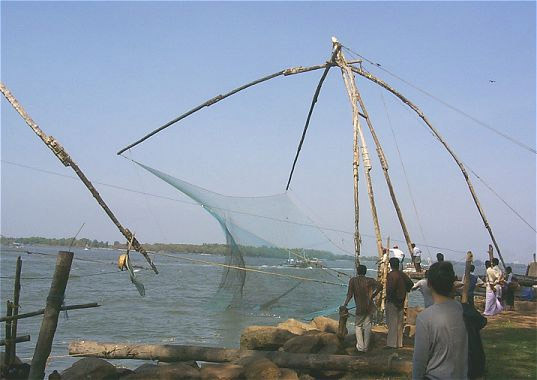 Recently, Kerala tourism surpassed Taj Mahal as the number one destination for tourists; this is primarily due to the lure of the "house-boats". 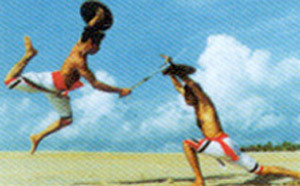 Kalarippayatt, the indigenous martial arts of Kerala; it is widely believed that this is the fore-runner of the Chinese Kung-Fu and the later, Japanese Karate styles. 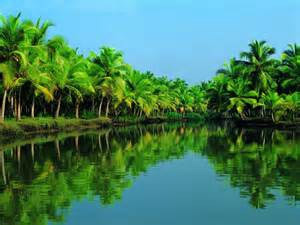 This is an example of Kerala's lush "backwaters"